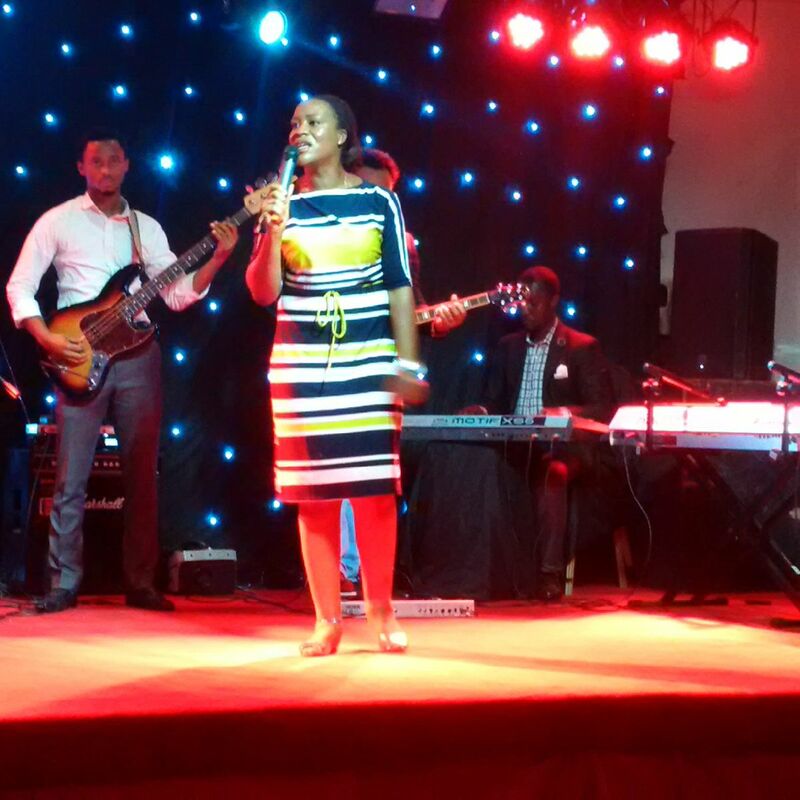 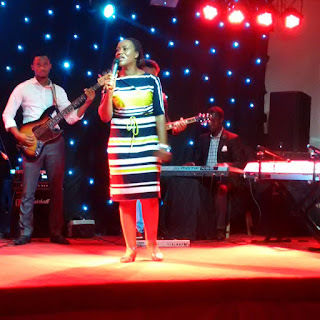 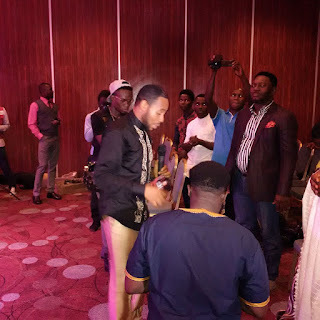 ‎It was an evening of appreciation to God on how far He (God) had brought him and his musical career. 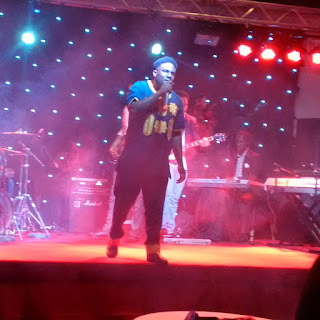 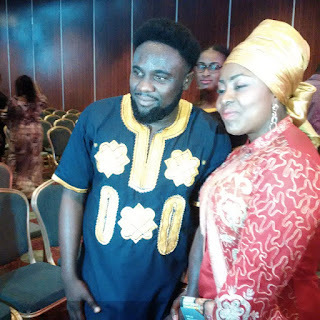 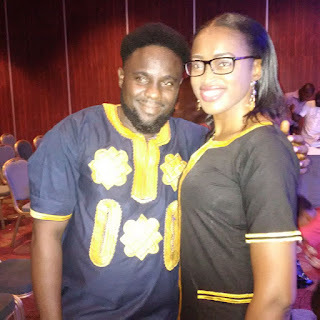 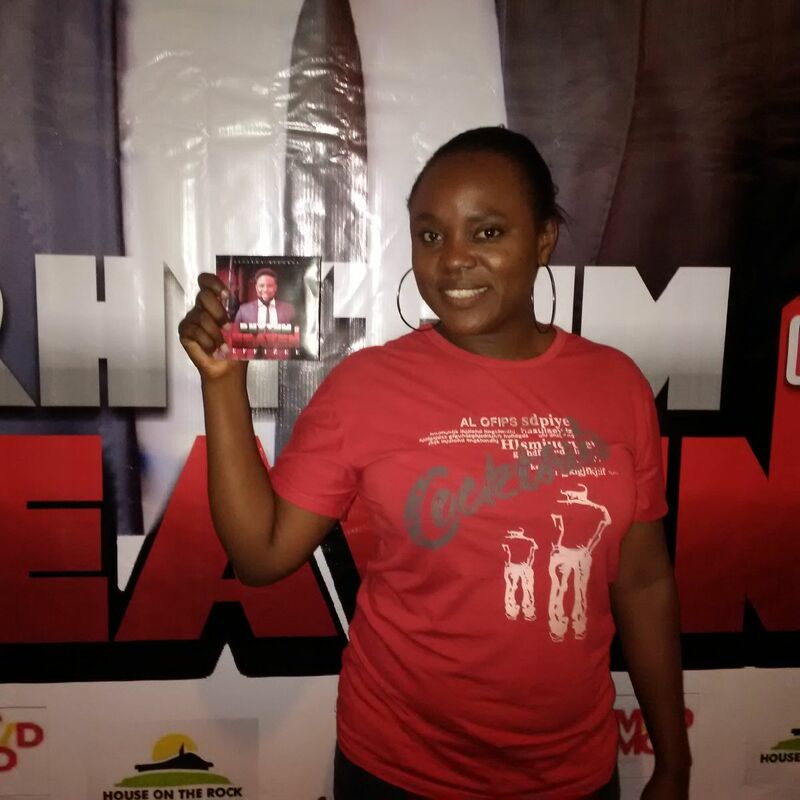 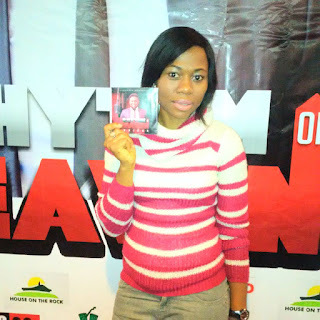 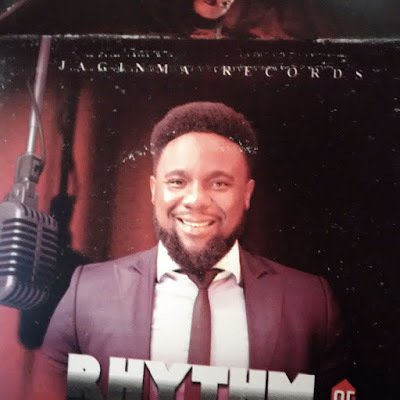 JAGINMA crooner and gospel singer EFFIZEE‎ was filled with tears of joy as his fellow gospel singers and friends come through for him as he launched his album titled "Rhythm of Heaven" yesterday at Ladi Kwali hall of Sheraton hotel Abuja. 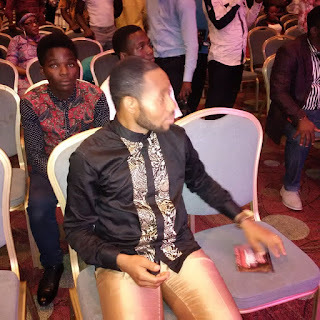 Present to support him were: Samsong, Chris Morgan, Wando, Events Feel CEO - Tijani Hakeem, Popular band & instrumentalists from House on the Rock the Refuge Abuja. 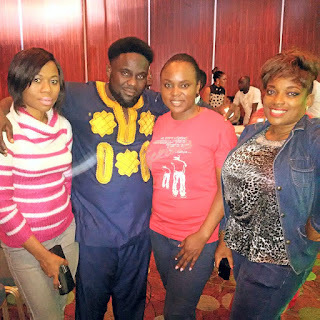 I forgot to mention that I was there too (hehe) with my friends and amicable bloggers , JennyChisom & Jecykeshy (I am sure you already know them by now). 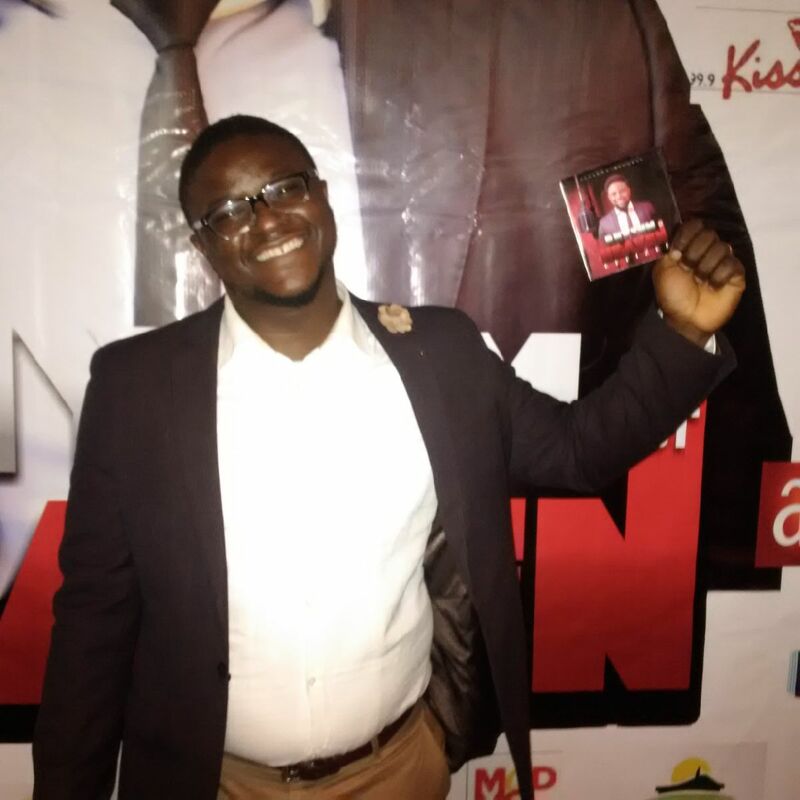 The 21 track album is ‎a must buy for yourself, friends and family who understand the importance of God to human existence.